Laura Powell was born and raised in Brooklyn and grew up visiting the Brooklyn Botanic Garden with her family and on school trips. 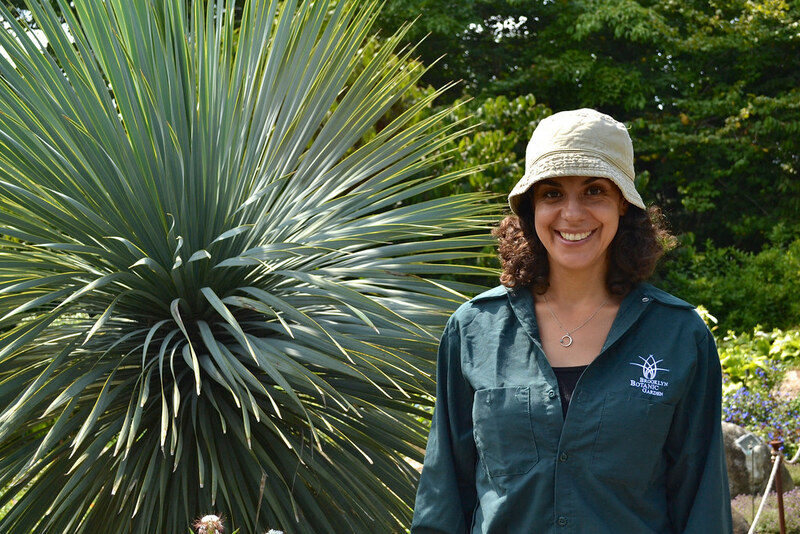 She worked at the garden as a horticultural intern in 1999 and came back to join the horticulture staff as a full-time gardener in 2005. After working for two years on the grounds crew taking care of the turf areas of the gardens, she became curator of the Rock Garden in 2008.